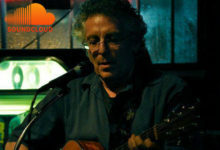 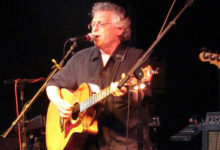 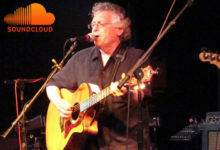 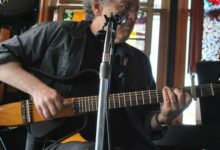 JOSH SCHURMAN has been a singer-guitarist for over fifty years. 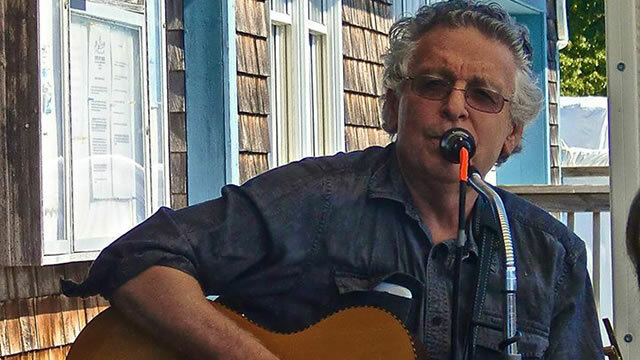 He has performed in coffeehouses, clubs, and concerts throughout New England, the Midwest, and on the West Coast, pleasing audiences with his gritty and soulful vocals and deft fingerstyle guitar playing. 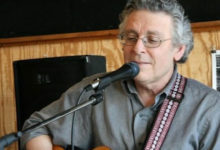 He draws on American country blues and folk traditions, which he has been mining since the early sixties, and is influenced by roots artists such as Robert Johnson, Mississippi John Hurt, Hank Williams, and popular icons of the sixties folk revival. 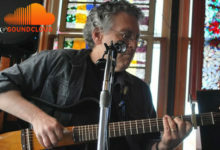 His interest in folk and traditional music deepened during his time at The Folklore Institute of Indiana University.